Just Out . 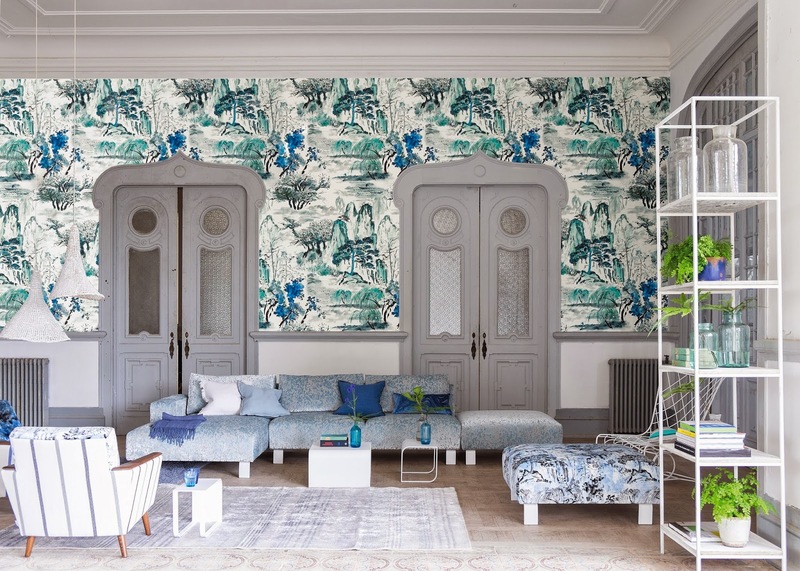 . . some of my favorite things this spring include textile and wallpaper designers Porter Teleo's new online store, Petite Studio, which launched March 11. 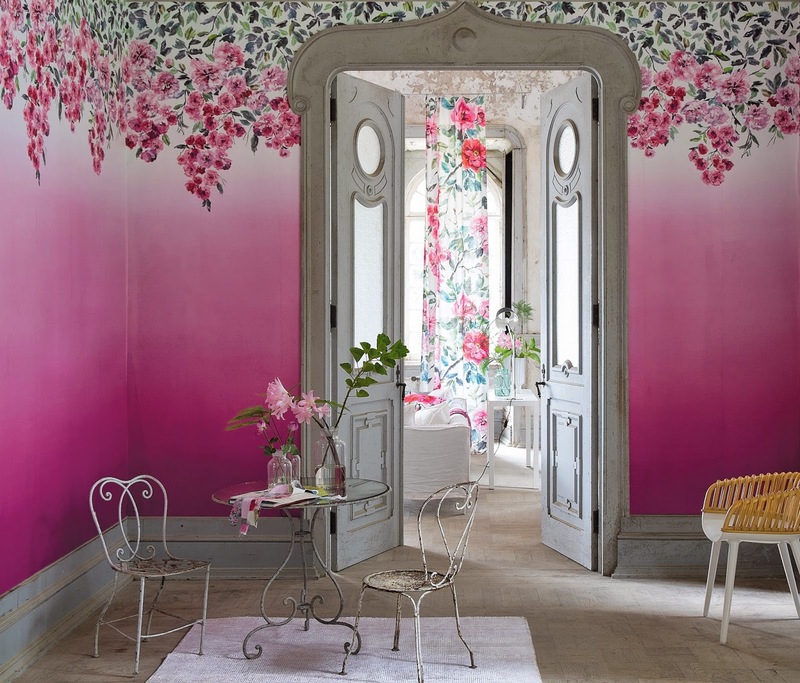 You probably are already familiar with their fine, handmade wall coverings sold through David Sutherland Showrooms. And, there's a Dallas connection—co-founder Kelly Porter grew up in Highland Park. 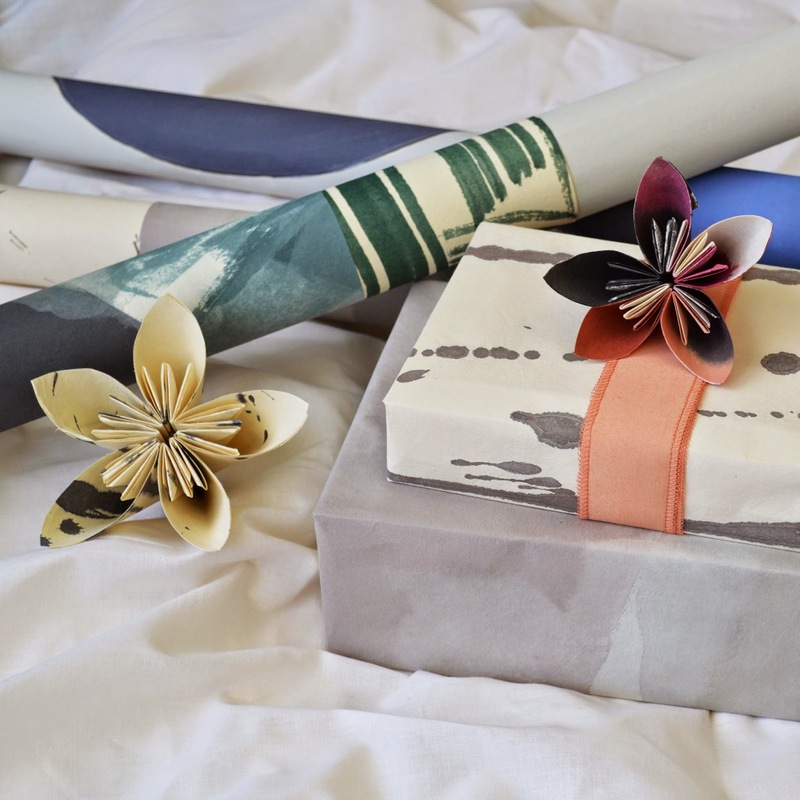 Their new gift wrapping features hand painted papers, hand painted silk ribbons and origami blooms made from Japanese paper. 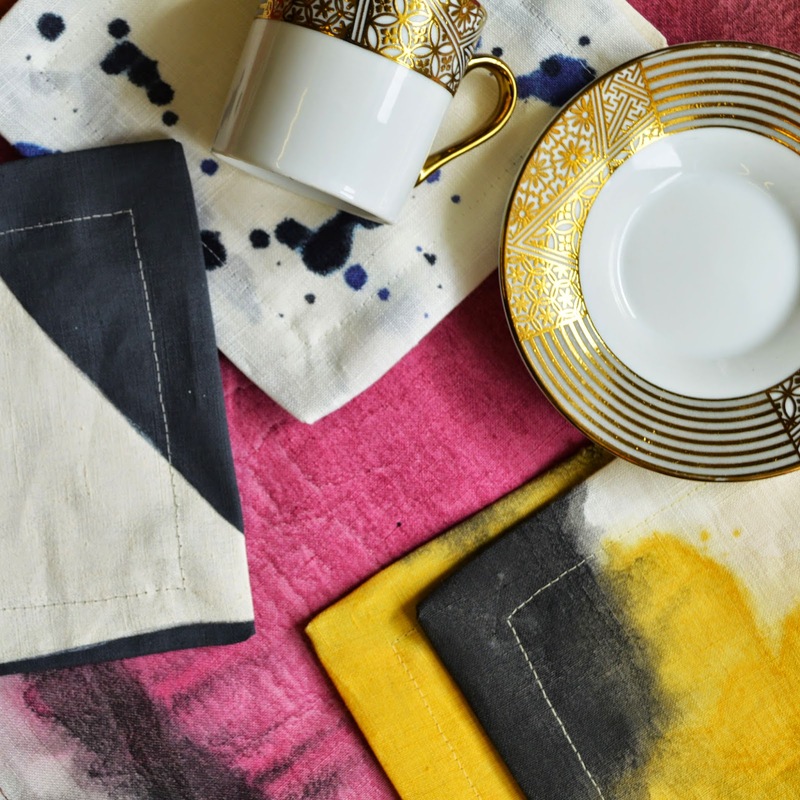 For tabletop, there are hand painted, 100% linen cocktail and dinner napkins and placemats. Their website also carries hand painted, limited edition linen pillows, hand painted stationary on Japanese papers, and an assortment of large hand painted Japanese papers suitable for framing. At Laura Lee Clark . . . 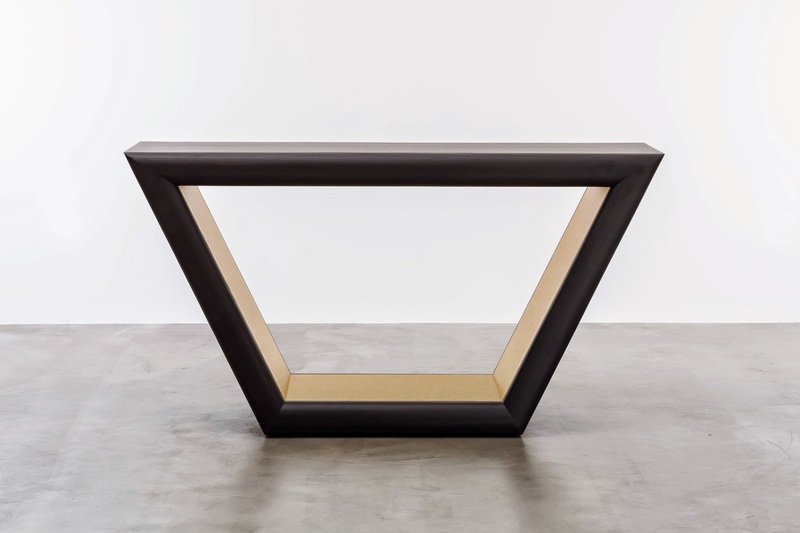 Shine by S.H.O is a new line for Laura Lee Clark, which debuted the California-based collection this month. 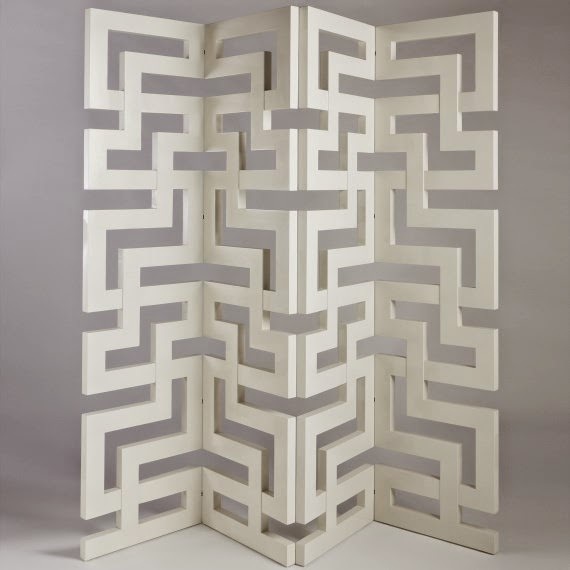 Designer Susan Hornbeak Ortiz was inspired by a whole slew of her favorite things, including chunky jewelry from the 1960s, Art Deco furnishings, 70s Brutalist architecture and the work of Antonio Gaudi. At Culp Associates . . . 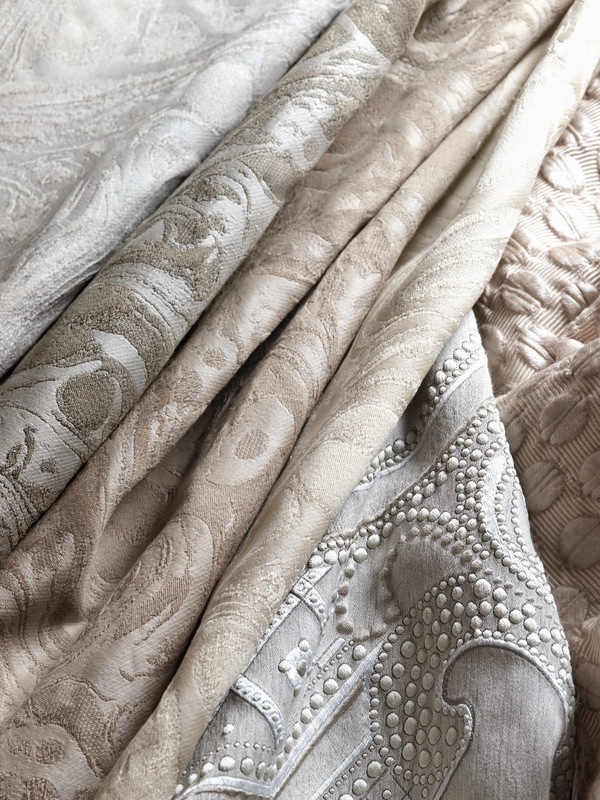 Truly some of the most exquisite fabrics I've ever seen, Culp Associates has just brought London-based Evitavonni textiles to its showrooms. Working primarily in wools, linens and silks and in such tonal shades of charcoal, nudes, grays, navy, the textiles are produced by specialist weavers in some of the United Kingdom's last remaining heritage mills. At Architectural Lighting Associates . . . 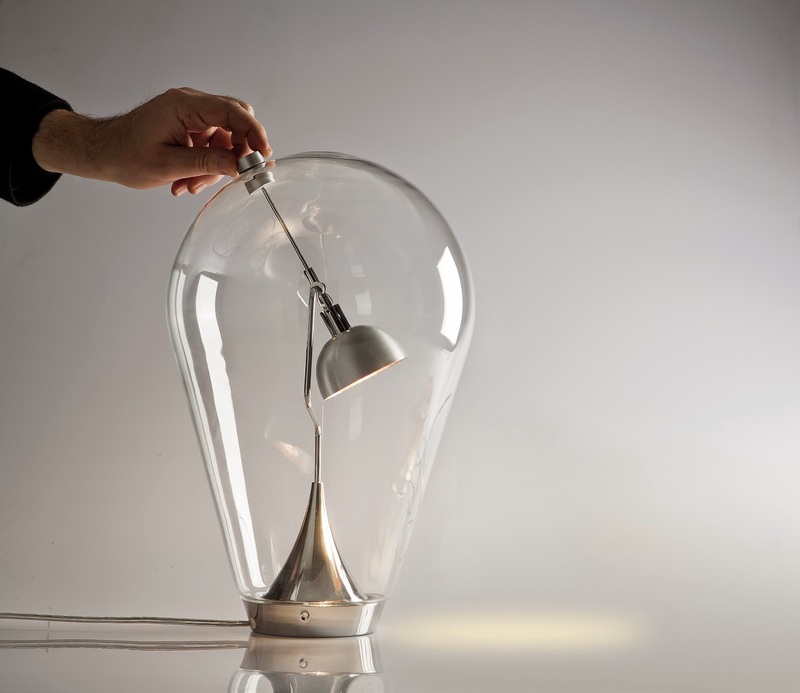 Some of the most contemporary new innovative lighting designs are produced by the brains of Italians, and I've always thought this was ironic, since Italy is also home to some of oldest designs in the world. Based in Venice, Studio Italia collaborates with renowned designers, such as Karim Rashid and Pio & Tito Toso. 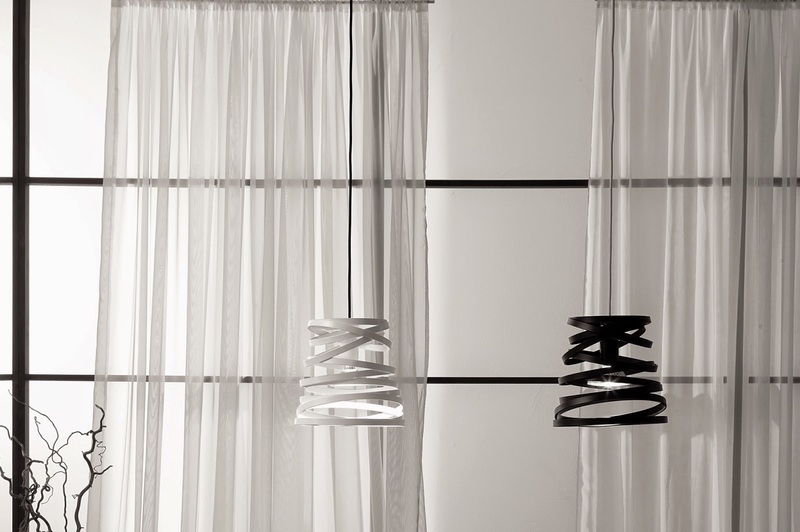 Its newest collection is available through Architectural Lighting Associates. At ID Collection . . .
At The Container Store . . . 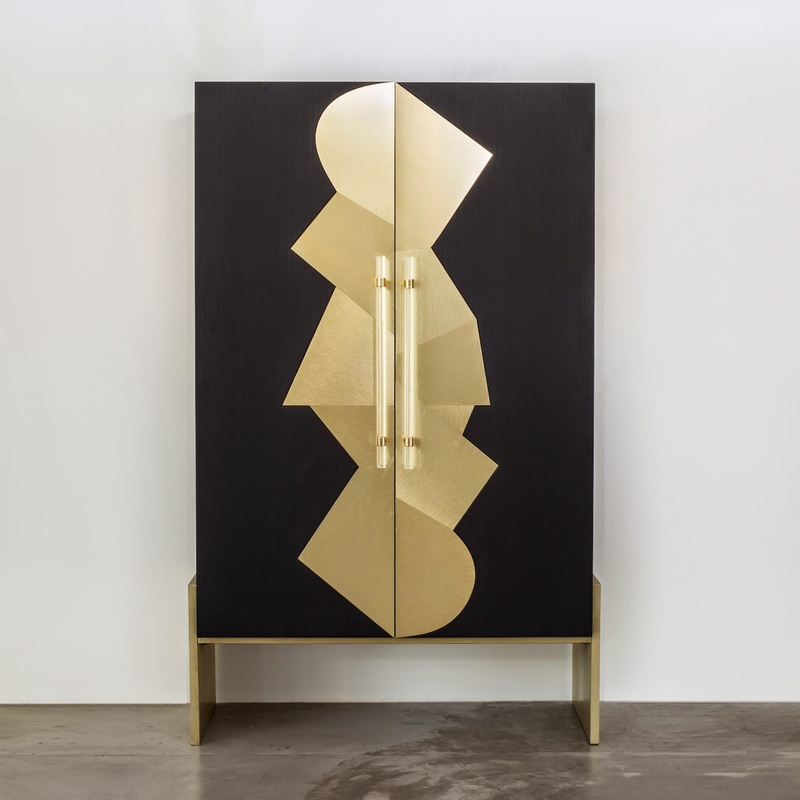 Partly because The Container Store is based in Dallas, and mostly because Dallas and Houston are known for their clothes hounds, you'll only find the new TCS custom closets in those two cities—for now. 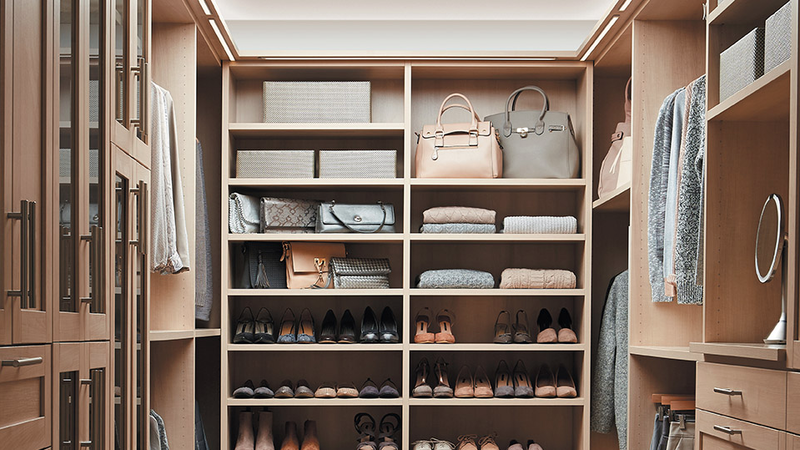 A step up in luxury and design from their popular Elfa closet systems, you can customize them just about any way you want. They'll even work with you to put a stone-topped, center island of your choice in the mix. 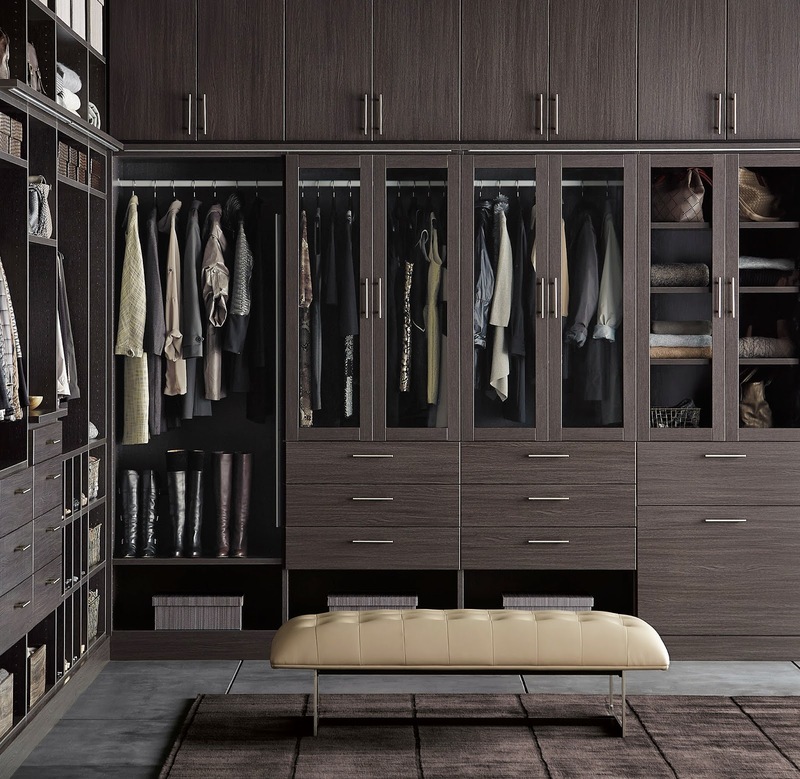 Here are a few things that come standard, glass or solid doors, soft-close drawers, 1-inch thick surfaces, beautiful hardware. The best thing is, they only take about three weeks start-to-finish, including installation, which takes about a day. At Jan Showers . . .
Jan Showers' March Madness spring sale ends this month, and she's discounted selected items 25%-75% off. 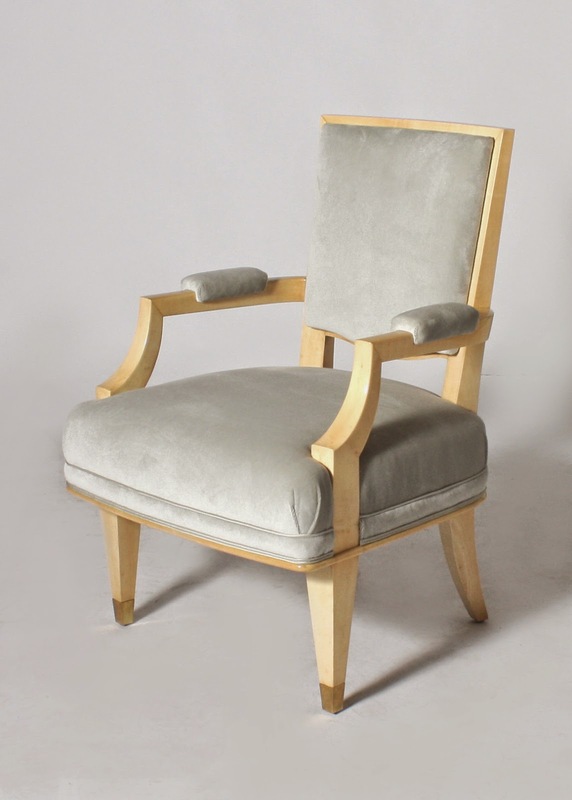 The sale includes glamorous furniture and lighting from the 30s, 40s, 50s, 50s and 70s. It also includes pieces from her own Jan Showers Collection. Go here to shop the sale.